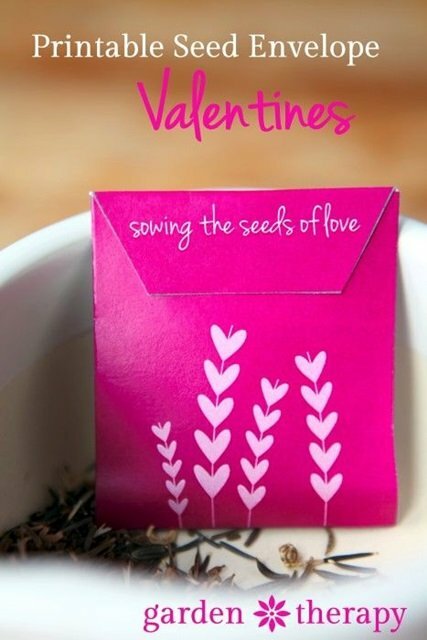 First up are these oh-so-cute Valentine seed packets from Garden Therapy. I absolutely adore her blog and read it frequently! 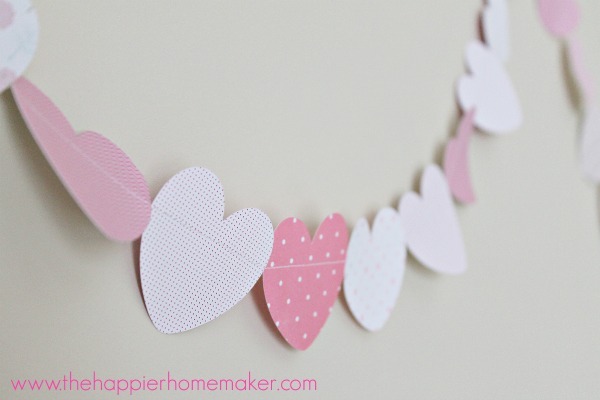 The simplicity of this paper heart garland by the Happier Homemaker makes my heart sing. 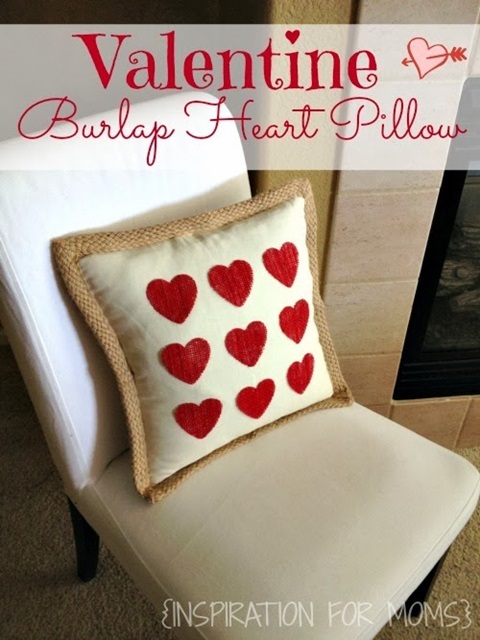 If you don’t like to sew, you’ll love this Valentine’s Heart Pillow at Inspiration for Moms. 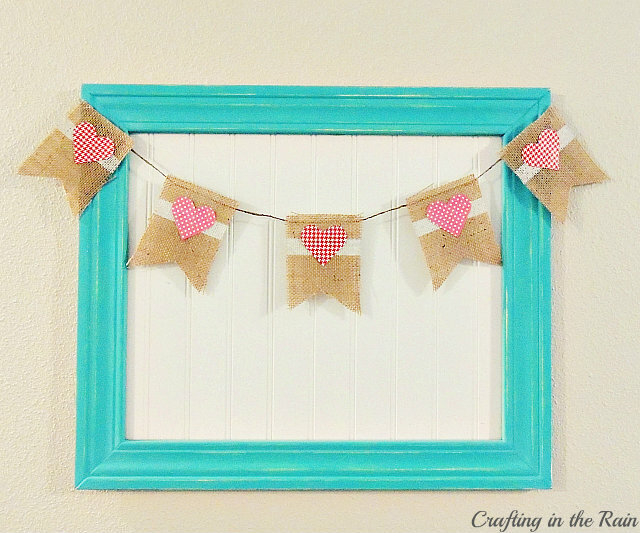 How cute is this little burlap heart garland in a turquoise frame by Crafting in the Rain? 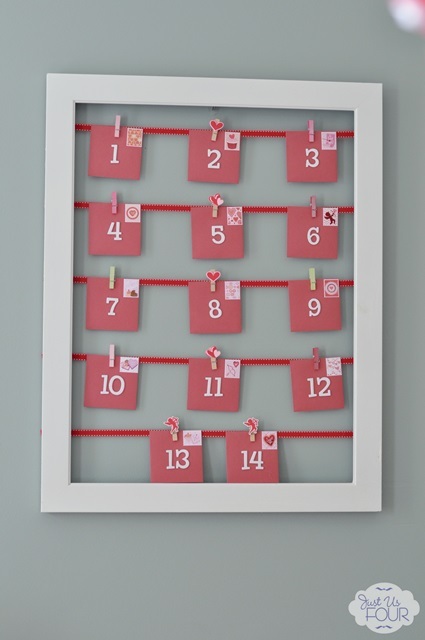 If you can have an advent calendar at Christmas, why not a countdown calendar for Valentine’s Day? What a great way for kids to anticipate the holiday of love … by Just Us Four. 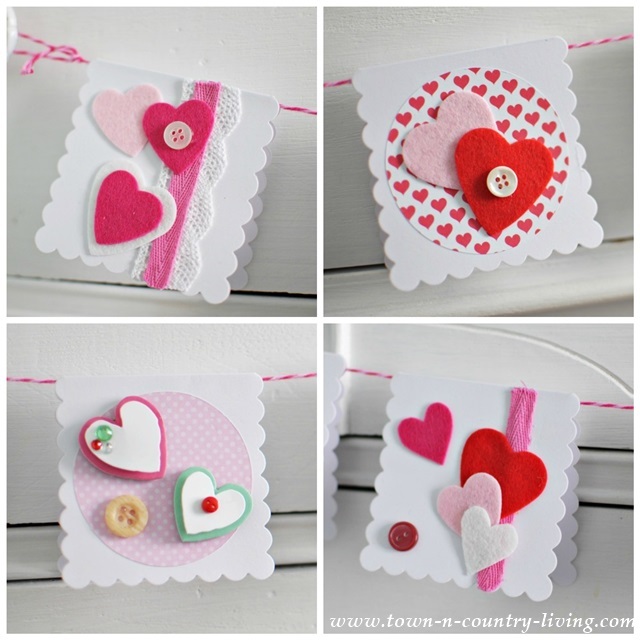 Also by Just Us Four is this darling button heart artwork. I’m pretty much a sucker for anything with buttons! I’ve been making some of my own Valentine’s Day craft projects, in case you missed them. 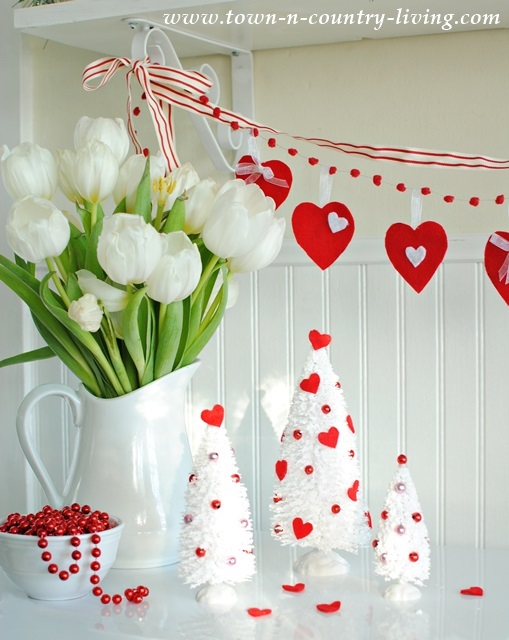 Like this charming felt heart Valentine’s banner. I also made this paper heart garland using origami hearts made from scrapbook paper. White bottle brush trees left over from Christmas became Valentine trees. And finally my favorite of my Valentine’s Day craft projects are these homemade Valentine’s Day cards. 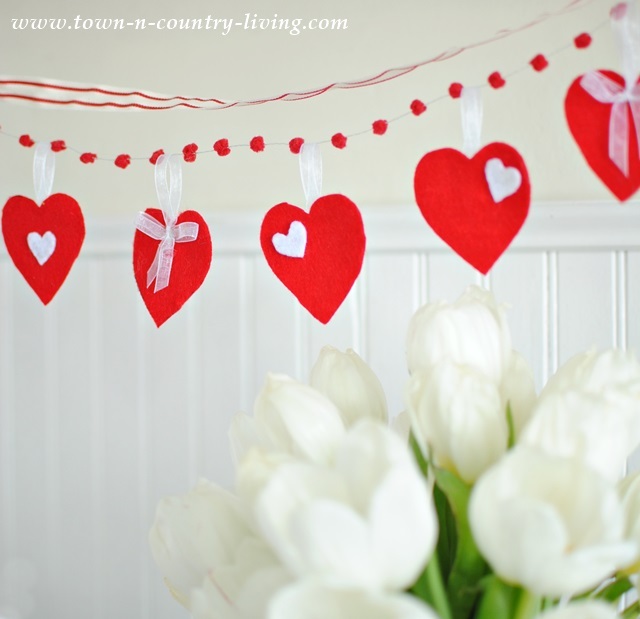 Have you done any Valentine crafting or decorating yet? It’s not too late! 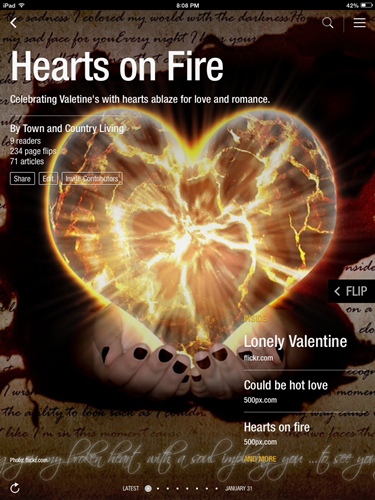 … I created this “Hearts on Fire” Flipboard magazine for Valentine’s Day. wow, thanks for sharing my valentine seed envelopes, and for the blog compliment. I’m a fan of yours as well! This is a great round up. Lots of pretty adorable ideas. Jennifer the valentine seeds is so sweet. I loved the Hearts on Fire. Wow! Some gorgeous pictures. Loved this. This is an awesome collection of crafts! Thank you so much for including my calendar and button art among so many other amazing projects. 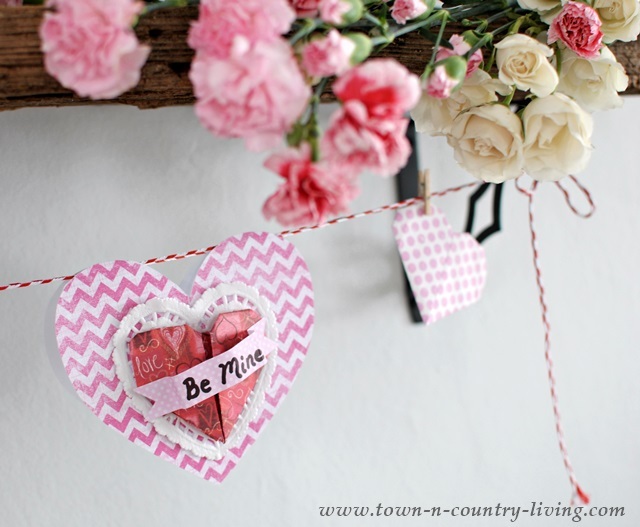 Great collection of valentine’s day crafts. I would love for you to come and link this up to my Winter Blues Wednesday party going on right now. Hope to see you there.